Wonderful birds in your world, Mick, and terrific captures as always!! Hope you have a great new week!! Enjoy! That last photo of the bird is so colorful and all excellent photos! Beautiful! The pelican looks huge next to the terns and gulls! Ack ... My IPad sent before I was done talking! I don't think the weather looks too bad for Autumn. And I think it would feel like a miracle to see those Gullahs . Wow, this is my kind of place! 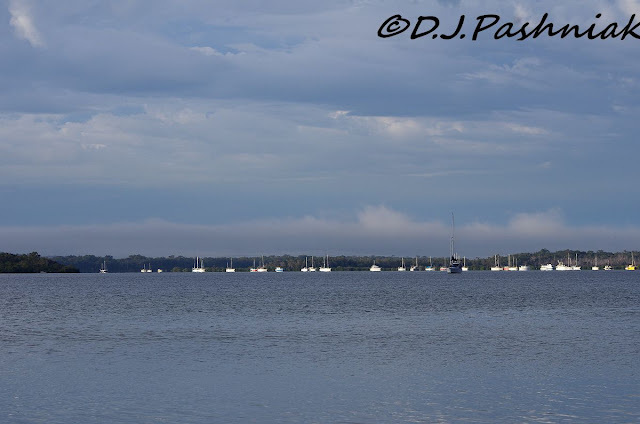 I love the water views and the wonderful variety of birds. The Galah is one of my favorites, I like their colors. Wonderful series of photos! Have a happy week! love the light in the skies and water! cute pelicans with the smaller birds. those gulls are beauties! The Gulls always look nice and clean, great series. Such a pretty spot, I love silver gulls. Beautiful images. Great series of images Mick. 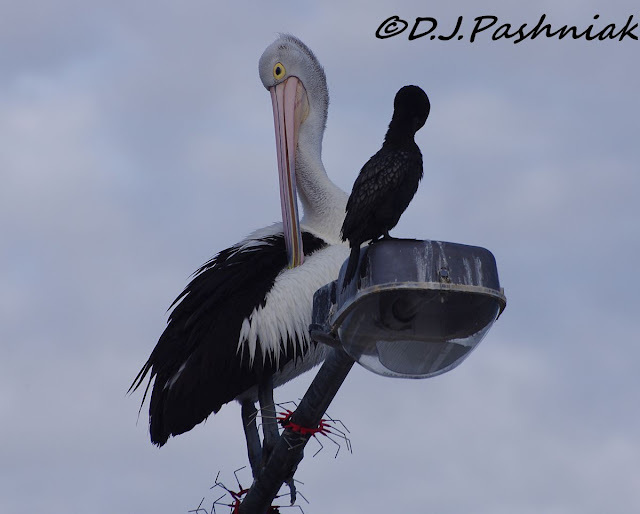 Funny to see the Pelican and Cormorant sharing such a small area on the lamp post (and obviously the metal spikes around it didn't have the presumably intended deterrent effect!). The photo of the pelican and cormorant really shows how large the pelicans are in your part of the world. Wonderful shots of the birds. Love the pelican shots! 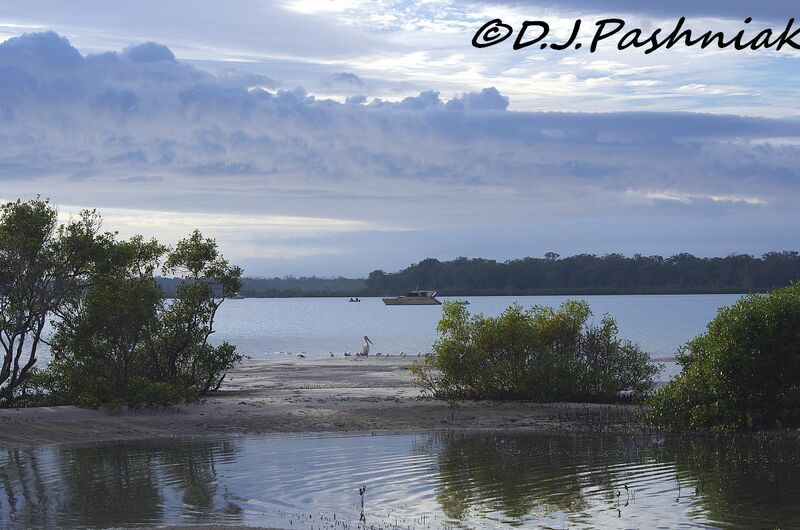 Great shot of the Pelican on the beach and the Galah always reminds me of Neighbours. Aha! We had seen these pinkish birds in William Creek in Australia when we were there in March. Now I know what they are called. Interesting to see this location under a totally different sky. Those young Silver Gulls look very sharp. 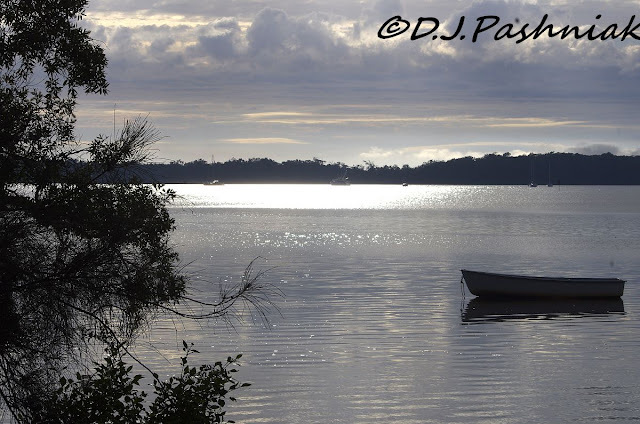 Beautiful photos - I love the mix of clouds and sun in the sky. The clouds are pretty. The Pelican really stands out among those smaller shorebirds. 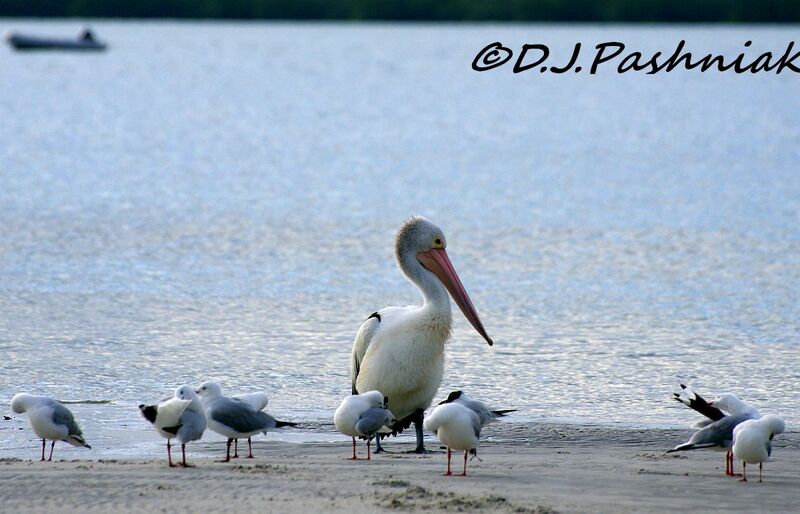 Great pictures, love that pelican, really dwarfs the other birds. You take beautiful photos. I especially like the photo of the pelican and cormament. There's a story in that photo. Beautiful photos! I like the gulls and the galah. Even on less than perfect blue sky days there's birds to be seen and captured. The light in that first picture is just superb - such clarity. The Silver Gulls are just beautiful and now I see where they get their name from. The common pheasant of the UK is native to Asia and has been widely introduced elsewhere in the world as a game bird. Many millions are reared and released for "sport" in the UK. those left over go on to breed and make up a huge feral population. 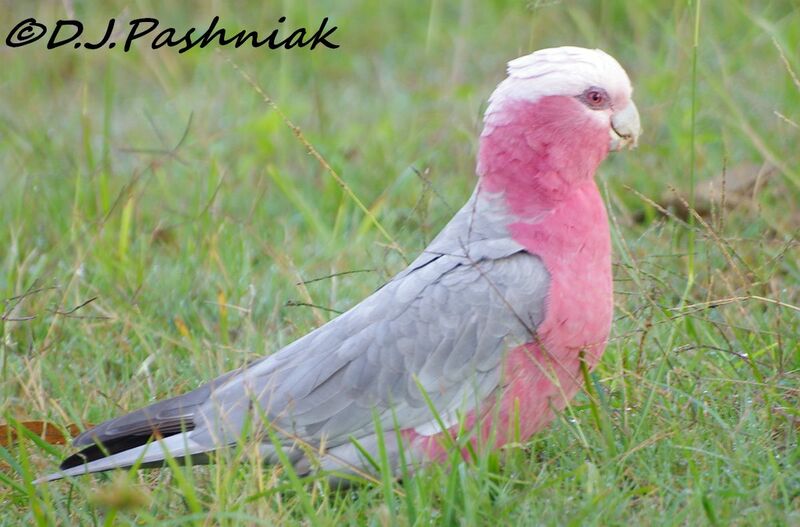 I've never seen a Galah. What a muted, pretty colored bird. The photos of the water are just stunning! The Galah is beautiful and I love the pelican and cormorant together in the one shot. Nice post - I spent a few hours chasing a Gull Billed tern down here a few weekends OK - it eluded me! The Created Terns do breed down here - and I've been luck enough to band the chicks, although my ears were ringing by the end of the day! What beautiful bird photos. I enjoyed and was impressed by all of them, but having never seen nor heard of a Galah before, had a particular fondness for this one. Lovely! 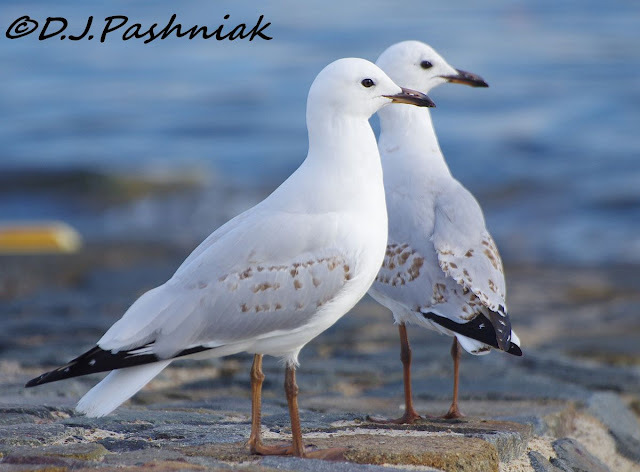 Silver Gulls are, in my opinion, among the world's most handsome gulls.